As many of you have noticed, lots of awesome changes have been happening in Camp Cross lately!  The Camp Cross Bucks table has gone through a revamp including new prizes, more options, and some pretty awesome big ticket items! 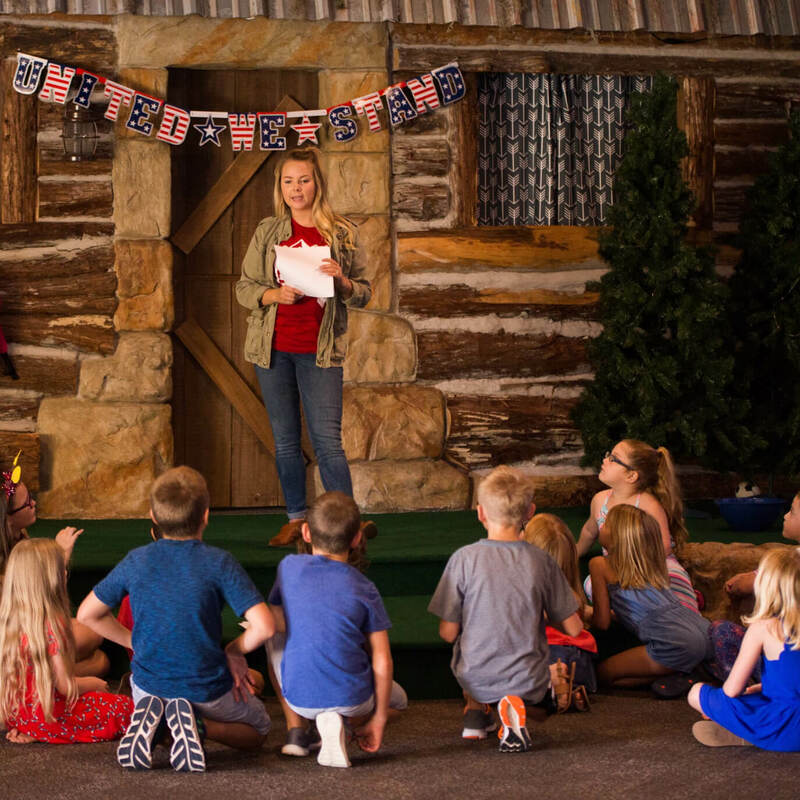 We give Camp Cross bucks as a way to reward the kids when they practice godly behaviors like helping out, memorizing their Bible verse, inviting a friend, etc. These are such great disciplines to learn early on so we want to encourage your children in these! 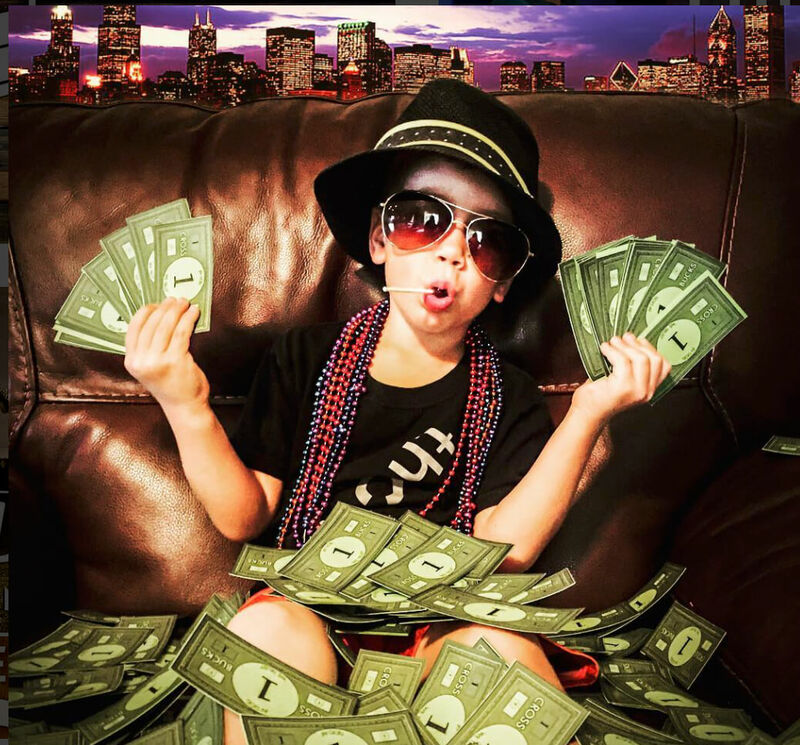 These Cross Bucks can be earned in many different ways, although here is our general rule of thumb of how the children can earn Cross Bucks. Some of you have asked about the Camp Cross weekly structure. We start every service with praise and worship. We then have a large group teacher go over the message for the day. In this large group we have a group activity, watch videos that pertain to the lesson of the day, then break out into small groups. These small groups are broken out per grade level. This is where the teacher can build stronger relationships with the children, help them grow spiritually in a smaller setting and pray for their needs. At the end of our small time children can go to the Camp Cross Buck store and cash in their Cross Bucks. You are always welcome as a parent to sit in with your child to experience Camp Cross! We’ve also made a few curriculum improvements and are implementing more engaging Bible-based learning through videos. Beginning in October, we are incorporating curriculum that was written by Allison Zehnder which covers the five core values of the church and will mirror what is being taught in the Main Sanctuary. 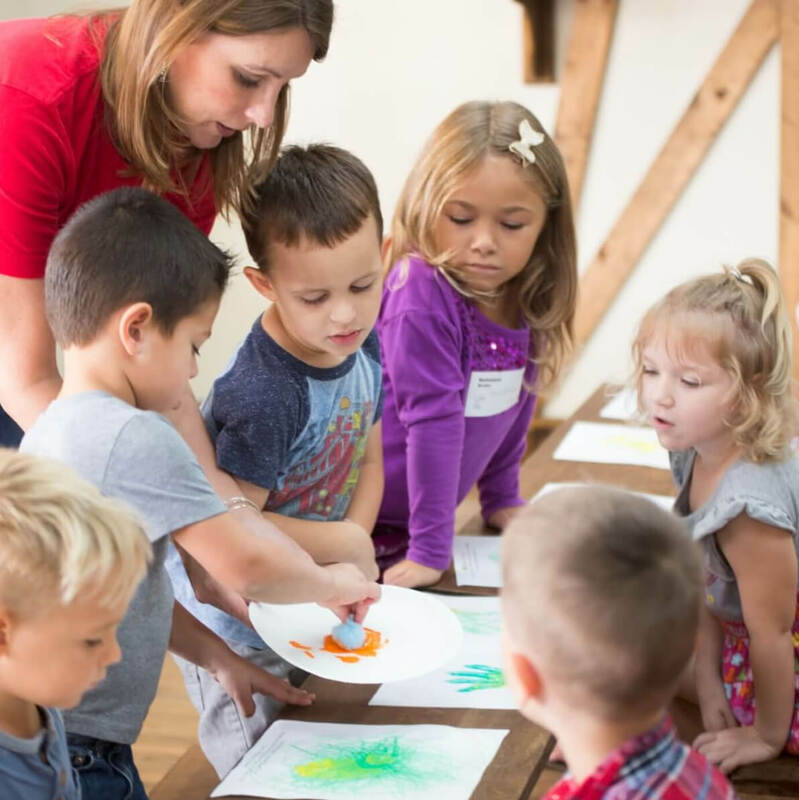 This will be an awesome opportunity for future conversation between parents and children and each week during these weeks and we will be giving you a take-home lesson and activity for your family to complete. There are also some staffing changes that will be taking place with the launch of our second campus on October 7th. 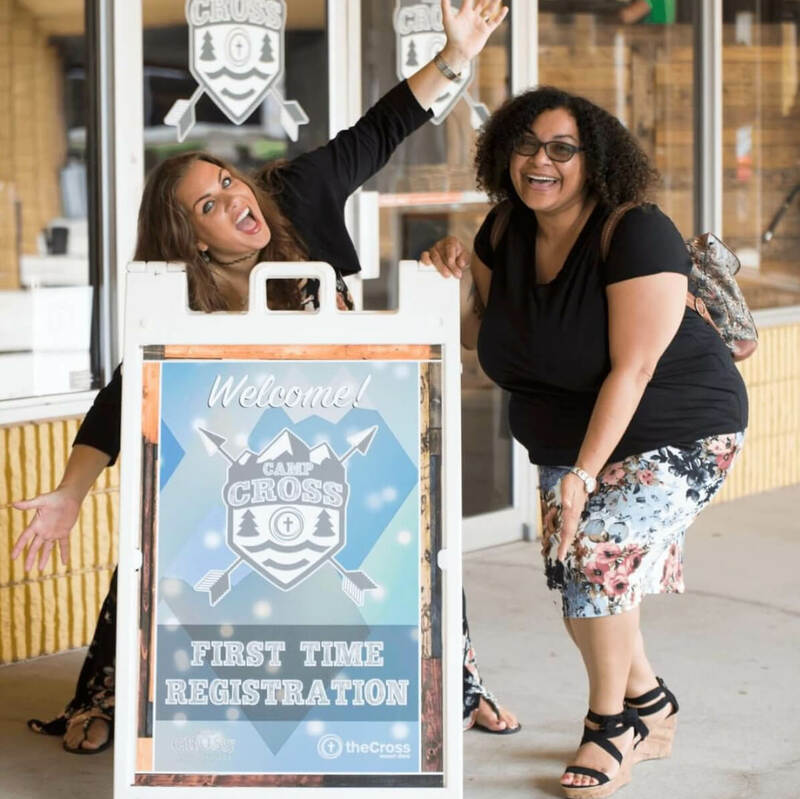 Stacey Abbott, currently the director at Camp Cross for Mount Dora, will lead in building and developing our Camp Cross program in Apopka and officially become the director of Camp Cross in Apopka. She understands the culture we are trying to create and will be instrumental in bringing that same culture to the Apopka campus. 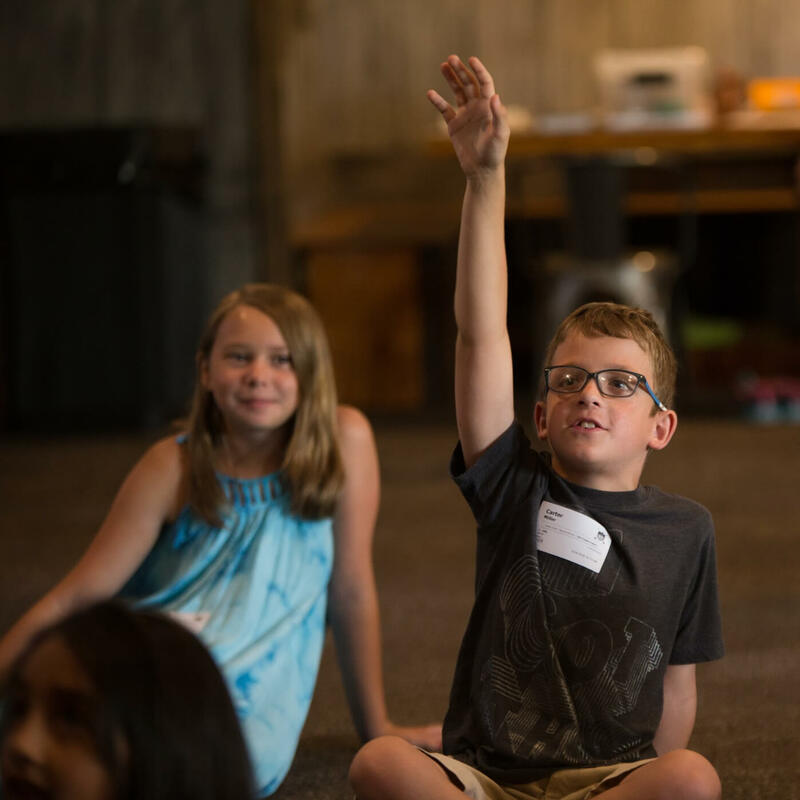 Emily Wright, our intern from Concordia University Ann Arbor, will be leading Camp Cross K-5 on Sundays in Mount Dora at least through the end of 2018. We are really excited about both of these women directing Camp Cross in both locations! Our curriculum and activities will continue to be the same between both of our locations. Being that we are opening a new kid’s ministry in Apopka along with the campus, we are in need of more people to serve on our Dream Team. If you, or anyone you know feels called to serve on our Dream Team, we would love to have you! There is nothing as fulfilling as pouring into the next generation and seeing these children grow into becoming faith-filled, big-thinking followers of Jesus Christ.